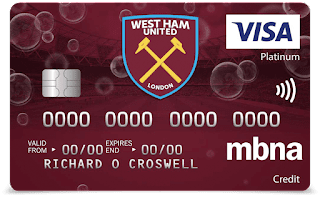 Verywestham: Time to Repay the Bank of Bilic! Time to Repay the Bank of Bilic! As the Hammers return from the International break with an away trip at Burnley, it has emerged that manager Slaven Bilic runs a bizarre credit rating system to support his team selections! Speaking in an interview this week, he explained how players get credits for performances in training as well as match day performances- with the latter considered most important. 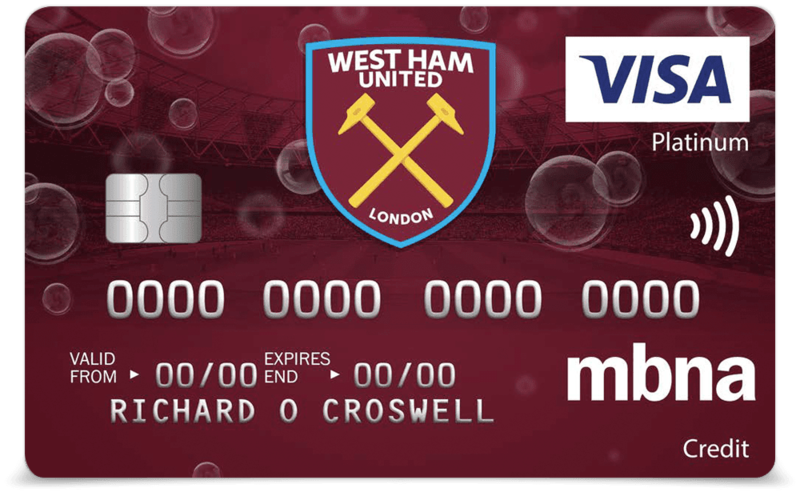 Having splashed the cash on the high profile signings of Chicharito, Arnautovic, Zabaleta and Hart, Bilic must be feeling that his signings are all in major debt to the Bank of Bilic! Of the four, Chicharito has delivered a few much needed goals but has not yet found a rhythm within the team. Zabaleta is a great pro but struggles against pacey opposition, Hart hasn't done anything especially wrong but has shipped a lot of goals as our defence has been porous, while Marko Arnautovic has delivered mostly in terms of his dodgy temperament rather than penetrating attacking play. Arnie is thus the most in debt but after a decent international break in which he scored for Austria, he will be hoping to start today and lead the charge up the table. Let's hope today brings the first evidence of a growing partnership between him and the returning Manny Lanzini as our principal shortcoming so far this season has been the lack of a coherent attacking plan. The Hammers are 15/8 but have beaten Burnley in their last 4 encounters. Burnley are unbeaten in their last 5, so something will have to give at Turf Moor today. We reckon 2-1 to the Hammers! Rapid Results Keto will boost the metabolism. It also helps you keep in a good mood. The reason is that the active ingredients also work on the Cortisol.